Direct interchange for Finite 3PU15-060X1. Part of the full line of Finite Filter high quality equivalents, coalescing elements, interceptors, condensate separator kits, adsorber elements and more. Quantity discounts available. Please contact customer service for quote. Shipping costs may vary up or down depending on geographic location and method of delivery. Customer will always receive lowest actual rate. Photo images may be general representations of products and are updated periodically. All products are guaranteed to be free from manufacturing defects and meet or exceed factory specifications in terms of fit, form and functionality. If you have any questions about this product by Millennium-Filters, contact us by completing and submitting the form below. If you are looking for a specif part number, please include it with your message. 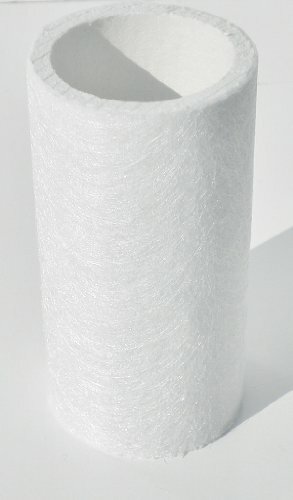 Mann C2375 compatible filter element by Millennium-Filters. Kaeser OR170 compatible filter element by Millennium-Filters.